Like many aging Americans, you may want to continue living in your home throughout your maturing years. Aging in a familiar and comfortable place is much more pleasant than a retirement home. According to the AARP, older homeowners overwhelmingly prefer to age in place - which means being able to live in your home safely, independently and comfortably - regardless of age or ability level. With the help of a Certified Aging-In-Place Specialist (CAPS) such as Stephens Remodeling you can enjoy your home for years to come. 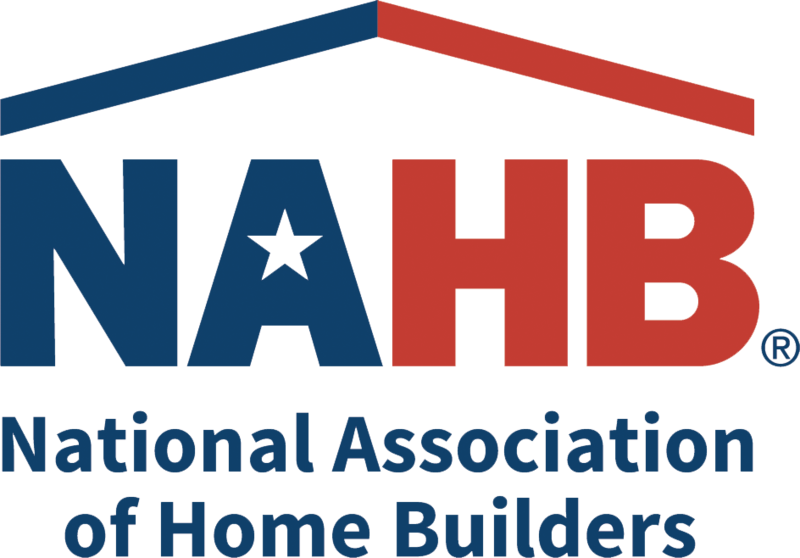 The NAHB Remodelers of the National Association of Home Builders (NAHB) in collaboration with the NAHB Research Center, NAHB 50+ Housing Council, and AARP developed the Certified Aging-In-Place Specialist (CAPS) program to address the growing number of consumers that will soon require these modifications in order to remain in their homes. 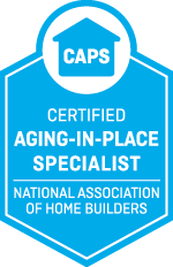 A CAPS certification ensures that qualifying remodelers are experts in their market and are able to provide the technical, business management, and customer service skills necessary to provide custom remodels for the aging in place - the fastest growing segment of the residential remodeling industry! What information should you think about for CAPS remodeling? How do I get started with the remodeling process? CAPS professionals have the answers to your questions about aging in place. Specialists, like Stephens Remodeling, have been taught the strategies and techniques for designing and building aesthetically enriching, barrier-free living environments. CAPS contractors also pledge to uphold a code of ethics and are required to maintain their designation by attending continuing education programs and participating in community service. At Stephens Remodeling, we have been customizing aging-in-place homes throughout the Hampton Roads area for over 25 years. Our team of craftsman have completed many high-quality, high-value remodels, exceeding client expectations. below to receive a free, no-obligation quote on your aging-in-place project.